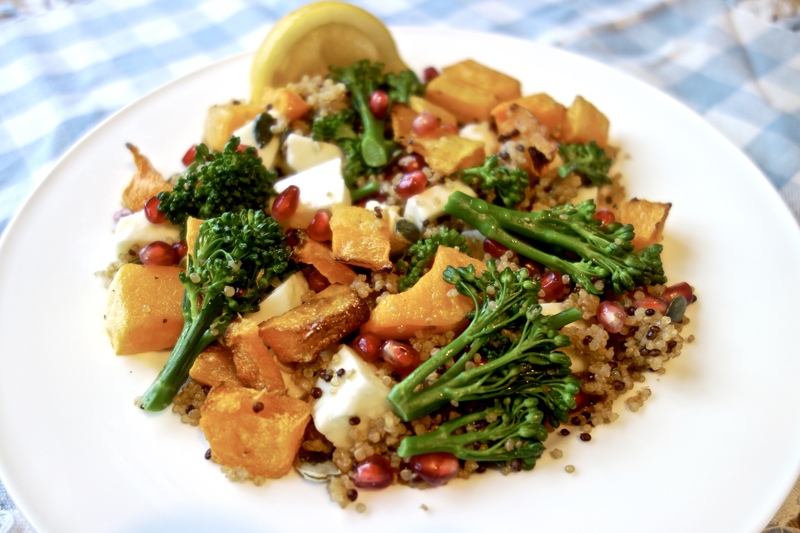 This butternut squash salad is super easy to prepare and packs a great health punch. 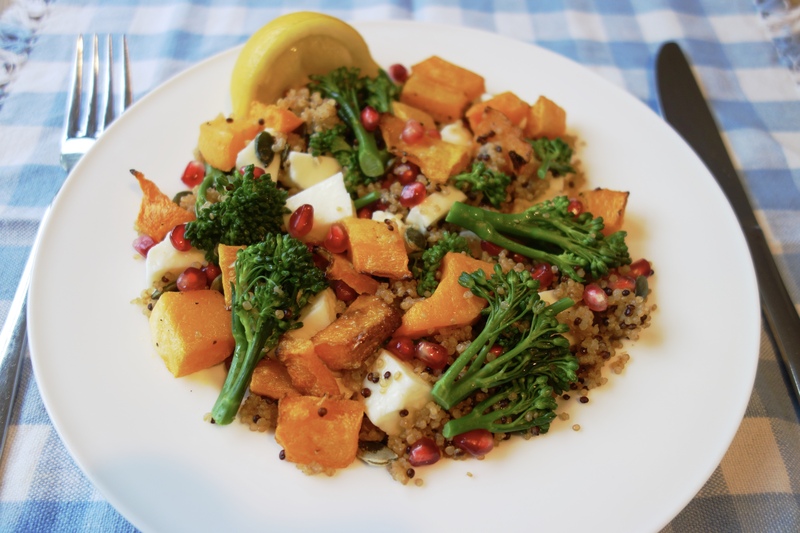 You can prepare the night before and eat cold the next day or eat it when the squash, quinoa and broccoli are still warm. It’s a delicious way of getting some of those much sought-after superfoods without the need to create one of those bizarre kale smoothies. Oh and did I mention, it’s also super pretty. 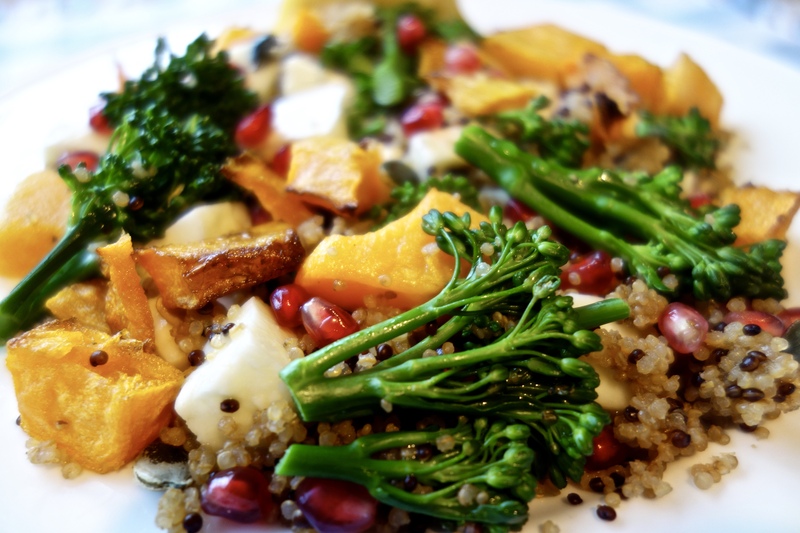 Colourful meals are always the healthiest! Pre-heat the oven to 200C. 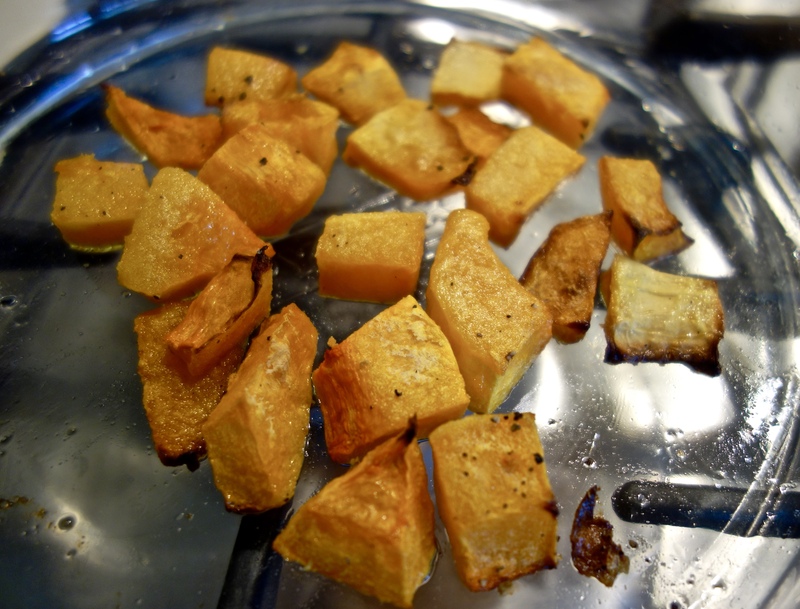 Peel, deseed and dice the butternut squash (or if you’re lazy like me, buy pre-cut squash) – you don’t need too much. Season with salt and a dash of black pepper, pop into a roasting dish, drizzle with olive oil and bake in the oven for around 30 minutes or until tender with a slight crisp around the edges. Wash and prepare the broccoli. I use tender stem broccoli but standard broccoli florets work well too. 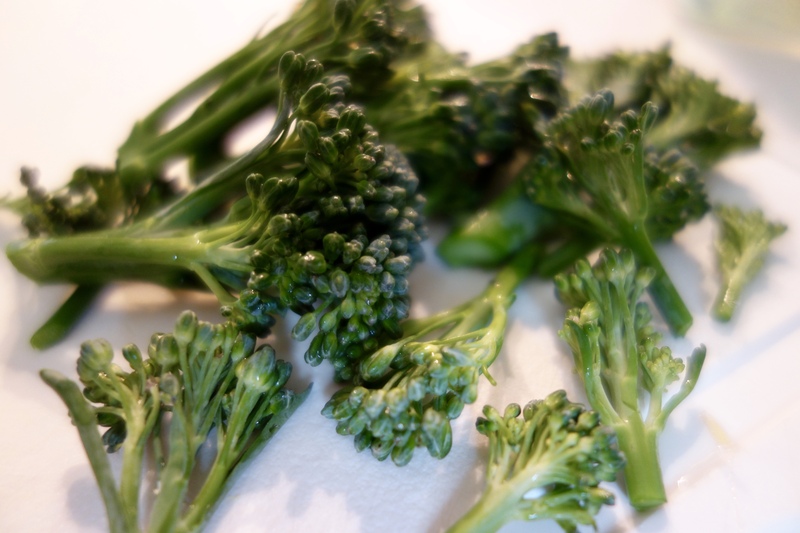 Cook the broccoli for several minutes – I prefer to steam rather than boil to maintain a bit more of the goodness. 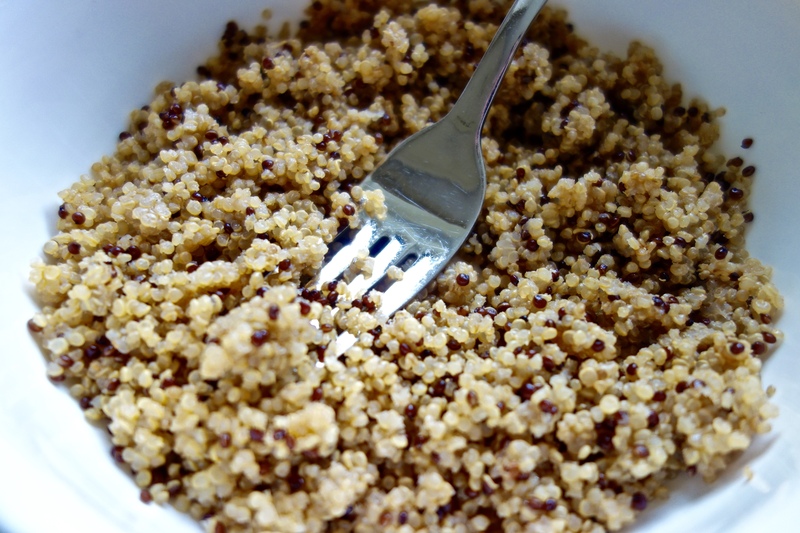 Pop the quinoa in the microwave for about 40 seconds or if you’d prefer, eat straight out the packet. Another optional step is to grill the halloumi – just pop into a hot pan or griddle for a couple of minutes each side. 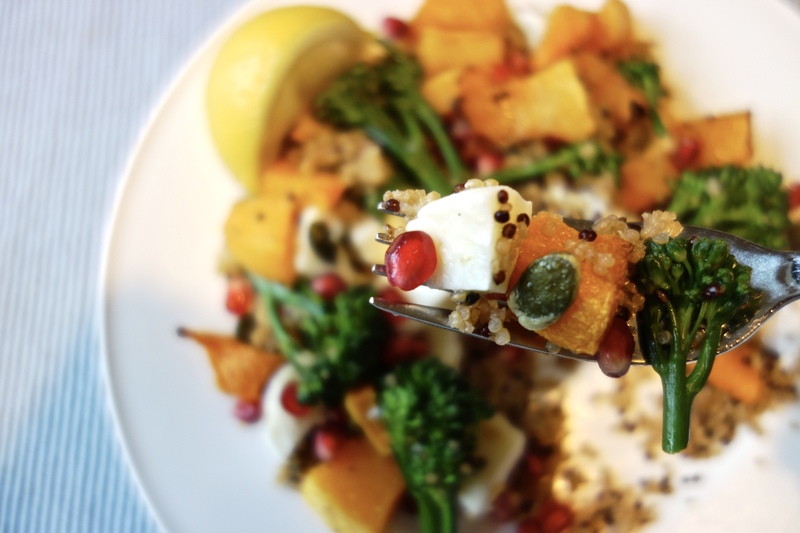 Mix together all the remaining salad ingredients – quinoa, squash, broccoli, halloumi, pomegranate seeds and pumpkin seeds. 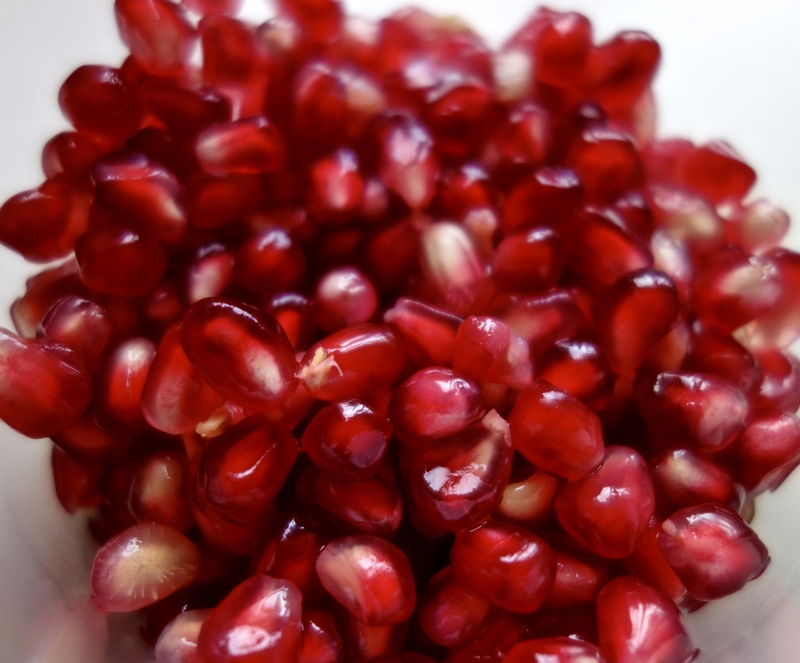 Squeeze a wedge of lemon over the salad and drizzle with some olive oil or balsamic vinegar. If the health thing just isn’t what you’re feeling today, check out one of my more decadent lunchtime recipes such as this Crispy Tomato and Goat Cheese Tart. 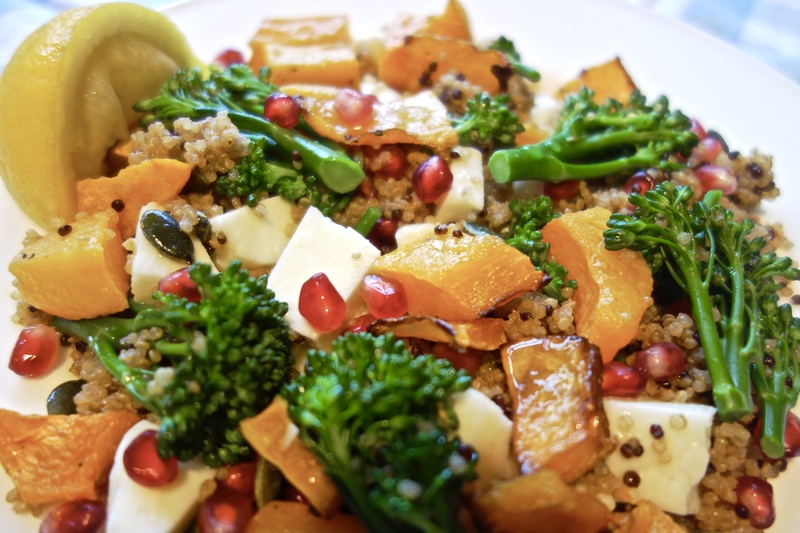 Do you have your own take on the ‘Superfood Salad’? I’d love to hear about any of your secret ingredients!